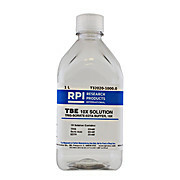 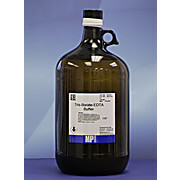 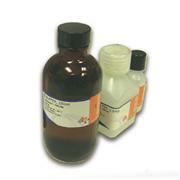 Tris-borate EDTA stock solution (5X, pH 8.0) contains a concentrated solution of filtered Tris-borate EDTA (TBE) buffer. 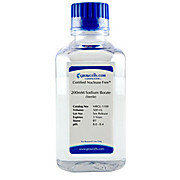 Traceable to SRM from NIST and PTB. 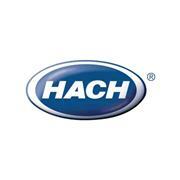 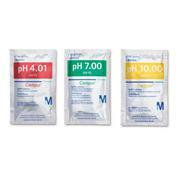 10 x pH 4.01 (phthalate), 10 x pH 7.00 (phosphate), 10 x pH 10.00 (borate). 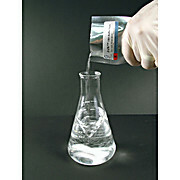 pH 4.01/pH 7.00/pH 10.00 (25°C).